Is a strong assessment only as good as its items? Can an assessment with solid items have flaws? Strong assessments require careful planning to ensure that the items truly assess what is being taught. 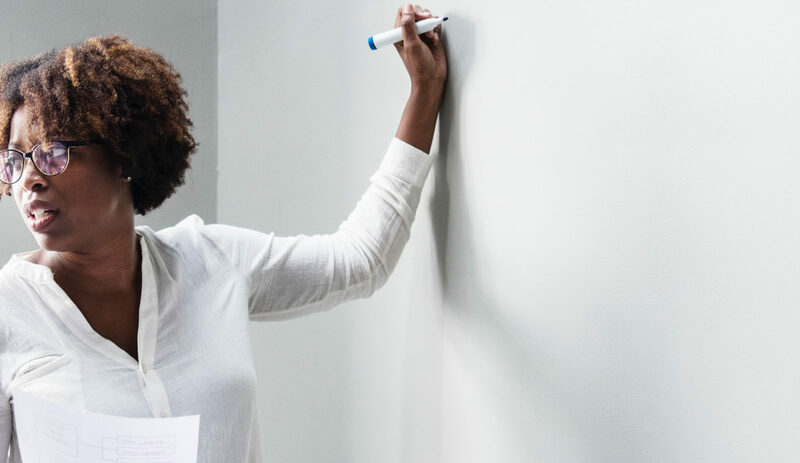 Designing a thorough plan and a specific blueprint are necessary when creating strong assessments that will ultimately provide instructors, trainers, and administrators with valuable data. Building blocks to developing a strong assessment. Decisions and considerations that need to be made when planning an assessment. Steps for developing an assessment blueprint.